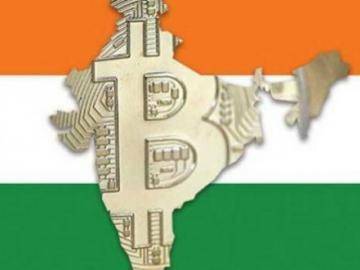 Of shaktikanta Das, a key figure of the Ministry of Finance of India, spoke out against the cryptocurrency, saying that it would be extremely difficult to regulate them. At the end of 2013 the Reserve Bank of India (RBI) issued a press release in which it encouraged citizens not to invest in cryptocurrencies. The release also highlighted “the potential economic, financial, operational, and legal risks”. A few years later, the rapid growth of the cryptocurrency market in November 2017, presumably prompted the Central Bank to release another similar document. Das is a staunch opponent of cryptocurrency. However, being on a post of the Secretary for economic Affairs in April 2017, the official head of the Commission on the preparation of legislative regulation of digital assets. Das argues that a sovereign Fiat currency, their exchange rate is guaranteed by the Central Bank. In that time, as the cryptocurrency is not backed by any assets. India is not the only country which has a cold reception to the cryptocurrency. 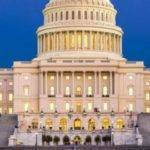 Just last year, several governments have established committees for discussion and development of regulatory controls of these digital assets. China, in fact, came in an extremist way and banned ICO within the country. In September 2017 was introduced a strict policy for regulation of cryptocurrency exchanges and their main activities. Hostility to the official cryptocurrency should not be taken lightly. 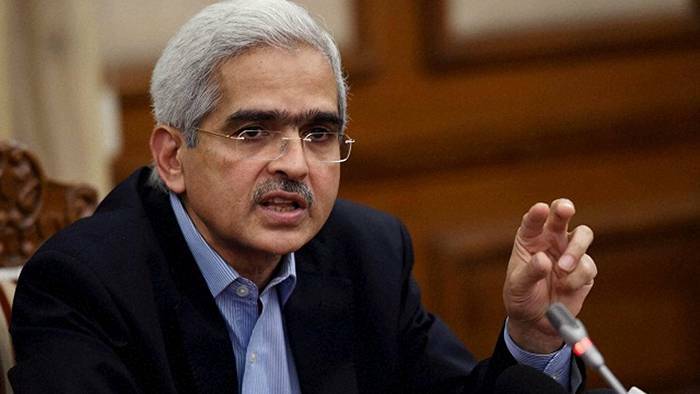 Of shaktikanta Das is an influential official of India, whose opinion is taken into account to be listened even the highest court of that state. Recall that in this month, the cryptocurrency exchange BTCXIndia and ETHEXIndia has suspended trading activities due to the pressure of the authorities.